"This wonderful exhibition is contemporary photography at its best. Go see it." Legacy: Your collection. Our story has certainly generated some buzz since it opened. With over 150 Australian photographs on show the exhibition is bursting at the seams, a true celebration of photography in Australia drawn solely from donations to the collection. To enliven the senses the pop up exhibition LEGACY +… Collecting Contemporary showcases leading contemporary artists Christian Thompson, Darren Sylvester and Petrina Hicks, whose practices reference contemporary pop culture in staged scenes that invite the viewer to delve past the enticing imagery, deep into the undertows to question what lies beneath. Make sure you get your final fix this weekend. The exhibition must close on 19 September. 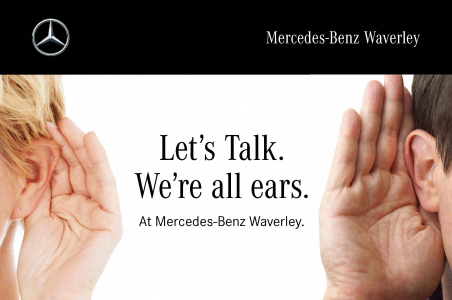 This exhibition is proudly supported by Mercedes-Benz Waverley, exhibition partner of LEGACY. Your collection. Our story, The legacy continues, and LEGACY+... collecting contemporary. 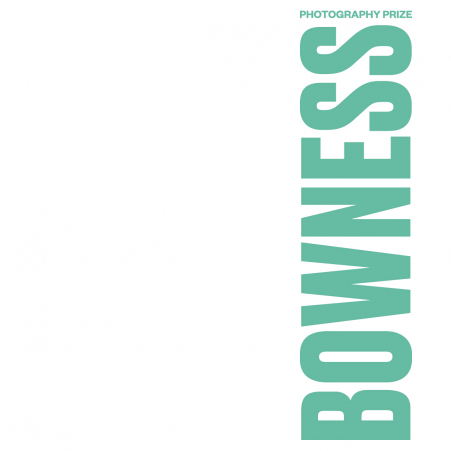 Please note the gallery will be closed from 1-3pm on Tuesday 2 October to facilitate the final judging of the 2018 Bowness Photography Prize. We apologise for any inconvienence caused. LEGACY. Your collection. Our story.